REAL security, not just a false sense of security. 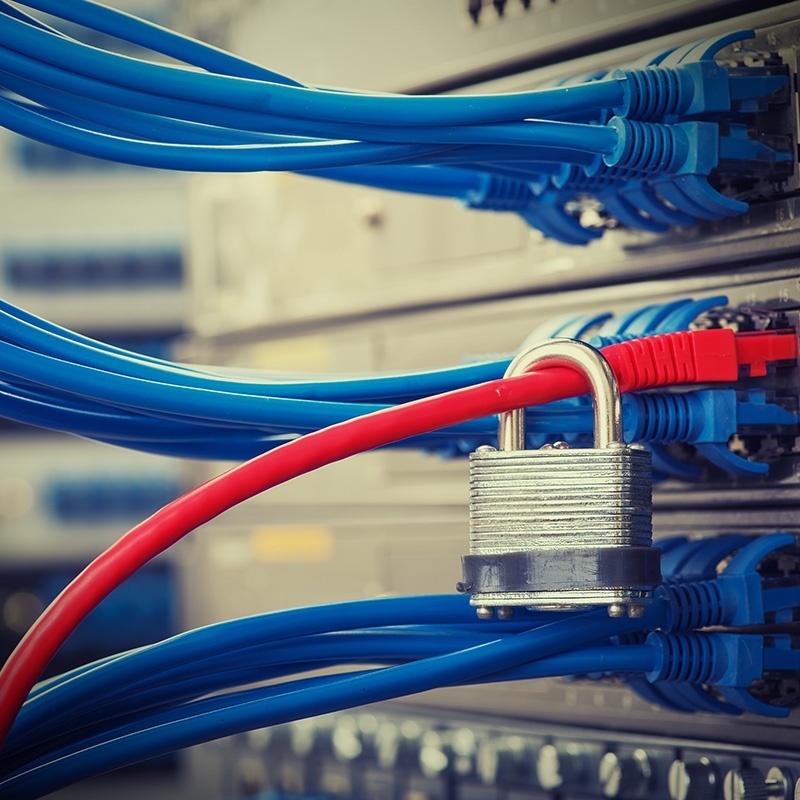 Many small and medium businesses have no idea if their network security is effective. Worse, they don't know that hackers are going after them. 71% of small businesses reported a data breach in a 2016 CYREN research report. Average cost of a cyber attack for SMBs is $188,242. Still believe that you're too small to be hacked and don't have anything worth stealing? The threats are constantly changing. Security programs need to be constantly updated and monitored. Finding staff with security expertise is difficult. Employees expose businesses to hacks and other security threats. You need a security policy and data security strategy that will protect your business against security threats today, tomorrow, and a year from now. For some companies, it can seem like an impossible task. It's not. We stay up-to-date on security policy so you don't have to. Your business relies on information. Hackers are after your information – even resorting to ransomware to hold your data hostage. Companies of every size are awakening to the dangers of hacking and the security of their networks. Many also realize that they don't have to do it all themselves. The security pros at Datamax can help your create your security policy and strategy with best practices used by thousands of businesses. It's time to make sure your information is secure – hiding your head in the sand and hoping for the best won't help you. Click here to read about our TechCare Managed Services Framework, and how our services can cost-effectively safeguard your organization's information and technology resources. After all, with an average cost of $188,242 for a successful cyber attack, isn't a conversation worth it? 2015 Symantec Internet Security Threat Report.